Bottom of the league is the unfamiliar destination that Sheffield Steelers share with Milton Keynes Lightning today. 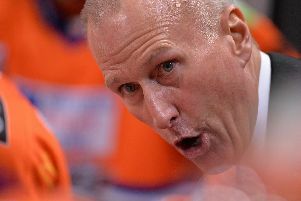 And while some parts of last Saturday's performance in the defeat at Nottingham Panthers gave cause for comfort, it left Tom Barrasso's new club with one regulation win in 10 attempts. Worse case scenario: it will be five straight defeats if Steelers drop points to Fife Flyers at home, on Wednesday. 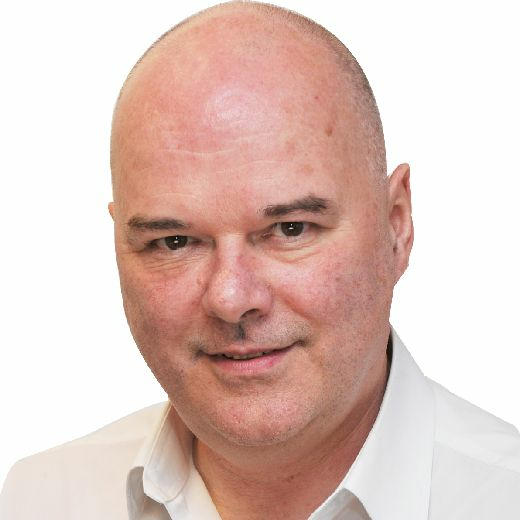 Thankfully Robert Dowd may be on the cusp of returning from injury - how Steelers have missed his shooting and playmaking. However the fitness status of Evan McGrath, Chris Lawrence, Jordan Owens and Brandon Whistle is unknown. It is always darkest before the dawn..and Steelers have overcome similar streaks in the past. Their worst (courtesy of steelersstats.co.uk) came in 2002-3 a team which boasted Dion Darling, Rick Brebant and Mark Dutiaume. They lost seven on the bounce. Three losses were at the hands of Nottingham, two to Belfast Giants. Sheffield also chalked up five losses in the Elite League in 2003-04 and 2005-06. But let's not get ahead of ourselves. A Dowd-inspired win on Wednesday would restore some confidence before a trip to champions Cardiff Devils on Saturday.